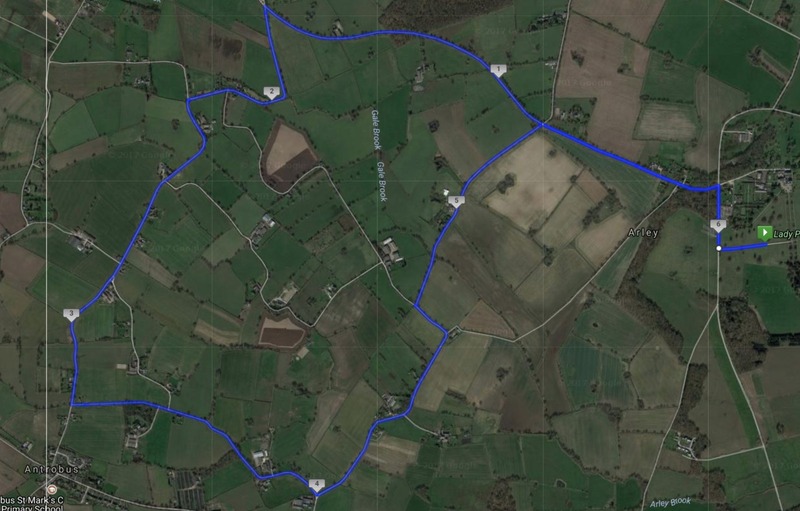 The Cheshire 10k is officially one of the fastest 10k races in the UK. 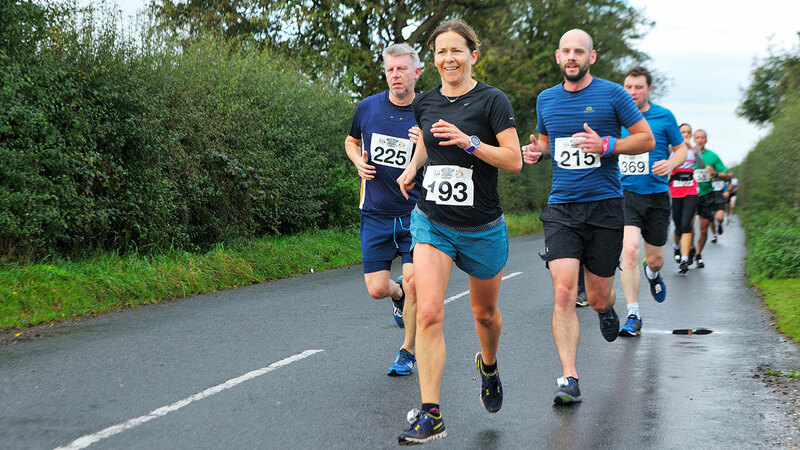 Racing around the flat and rural traffic free roads of Antrobus, this UKA licensed, official 10k Road race offers the perfect opportunity for runners of all abilities to get a chip timed personal best. 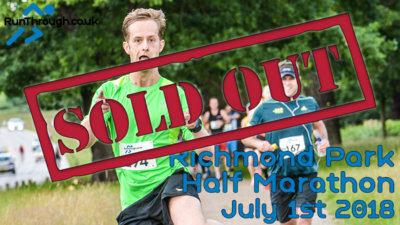 There will music, a medal, technical t-shirts & fruit, free parking and hopefully lots of 10k runners coming away with new pbs! We hope to see you there on Saturday the 9th November for a 9.30am start. Chip Timing Used for an Accurate Start to Finish Time! 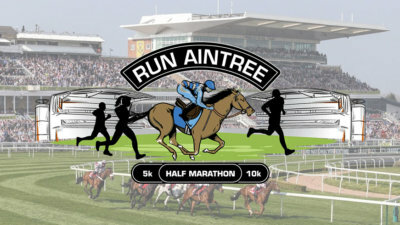 Chip and number collection will take place on the day from 7.45am at the Start/Finish area. 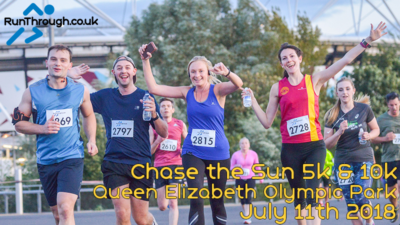 Chase The Money – This first runner (male or female) to reach each KM will win a £20 bonus for each KM they pass first with the opportunity to win £180 total prize pot if you are the lead runner at every KM point. Arley hall is easily accessible by the motorways (M56 Junction 10 or M6 Junction 19 or 20). All pre-entries will be assigned a number and you will be emailed to notify you of this the week of the event. To collect them you need to make your way down to the numbers desk between 7:30am – 8:45am. The roads and surrounding roads will be closed from 9.00am due to our road closures so please don’t arrive late and give yourselves plenty of time. The race will start promptly at 9.30am. The earlier you get there, the more efficient we will be on the day. You will only need one number attached to the front of your shirt, if you have your own pins then that would be great but we will have supplies if needed. Your timing chip will also be in the envelope, this needs to be attached to your shoe as per the instructions on the back of the chip. Please make sure you keep your number on at all times during the race. At the finish you can dispose of your chip (we do not need to collect them back). We will have portaloos in the event village. 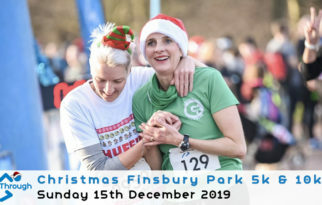 All runners will get a complimentary flapjack and fruit. We will have a range of food vendors there on the day so you can grab a snack post race so bring some change. The race will be lead by an individual on a bike and a lead car. The course is all on road with a short section of gravel at the start/finish. We will have marshals around the course so you can’t go wrong. We have full road closures for the event and all our marshals and traffic management team have been fully briefed. There will be a water station at 5k and at the finish. The start and finish will be easily accessible for anyone wanting to come and watch the event. We have plenty of parking. Arley Hall is beautiful and will be well worth a walk around afterwards. 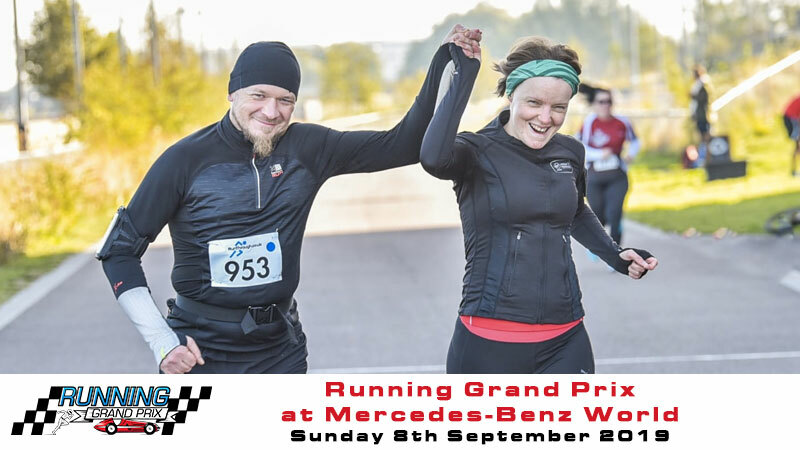 You’ll be able to collect your medal and t-shirt at the end once you have finished the race. 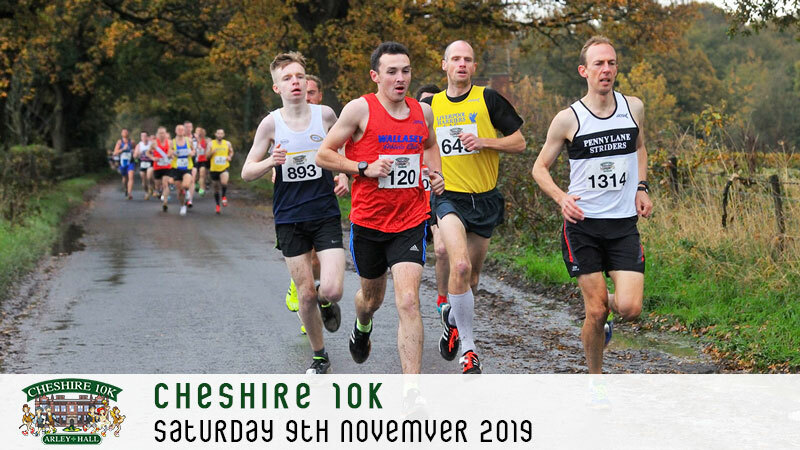 Results will be available on www.cheshire10k.com after the race. 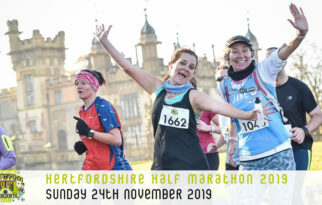 We will have a photographer taking a few snaps of the race and they will be up on Facebook after the race so be sure to check it out and see if you can spot yourself. If you are running for a charity, or are raising money for a charity please could you email us the details so we can share the information to people. [email protected] with your Name, Charity, a link to your online fundraising page & maybe a sentence or two on why you are raising money for this cause. Also if you have any pictures of yourself that would be great to send over. For updates leading up to the race, please check out our Facebook page or our Twitter. 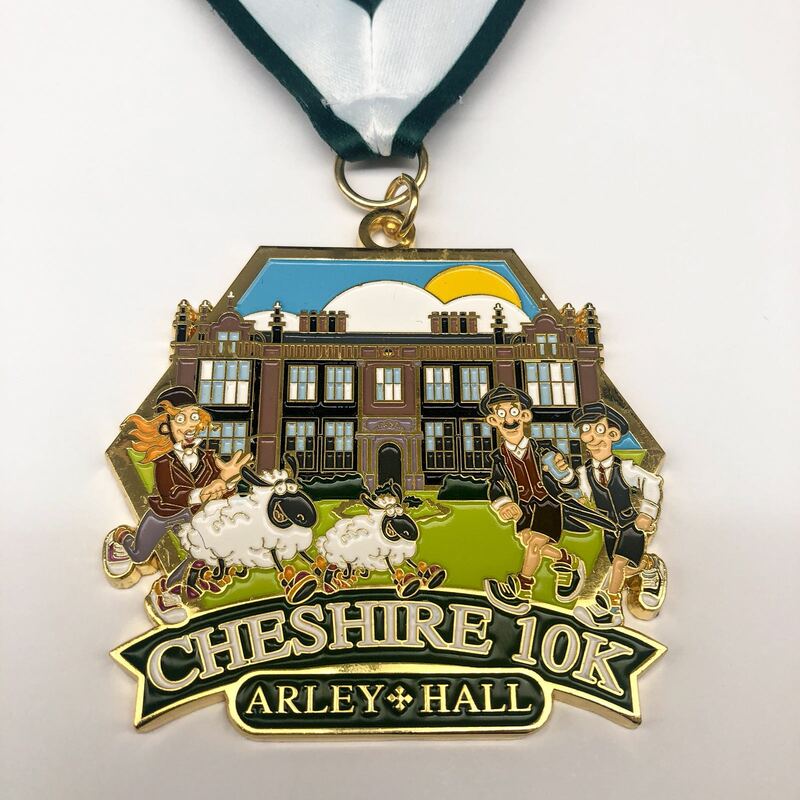 If you’re on Instagram, follow us @cheshire10k. If you use #cheshire10k with your race day collages, the best ones will feature on our page!